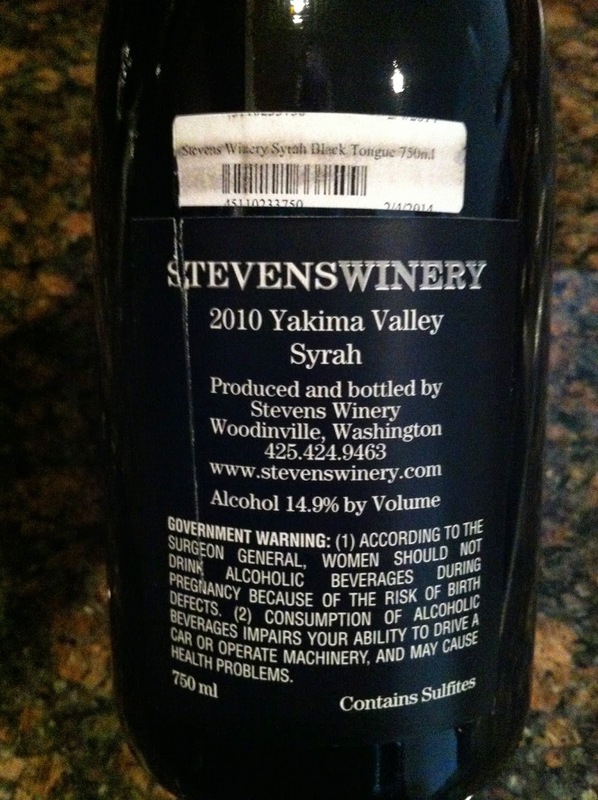 I am a big fan of Syrah, and am becoming a bigger and bigger fan of Washington State wines, including their Syrah wines. Those were two of the reasons I picked this wine to try, but the third was that I love the name. Why you may ask? 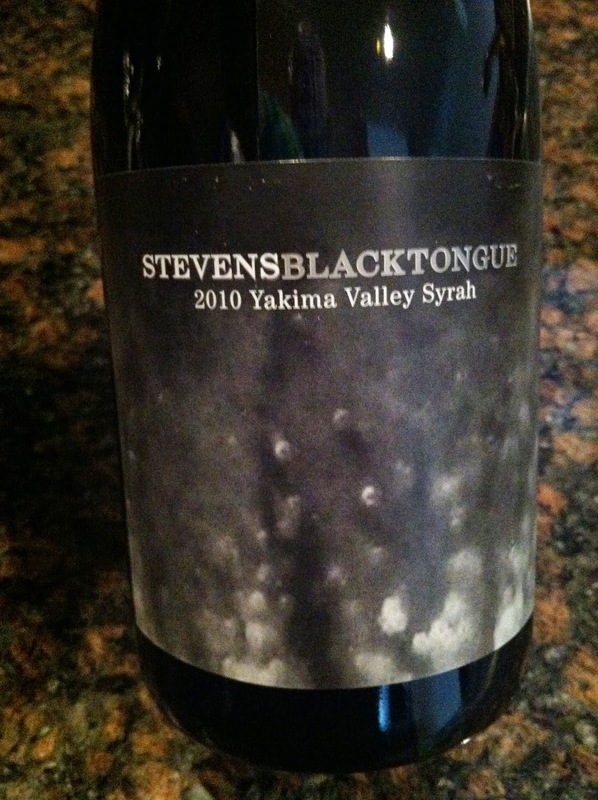 Try some and take a look at your tongue after a few swigs...black (OK, dark purple) tongue! 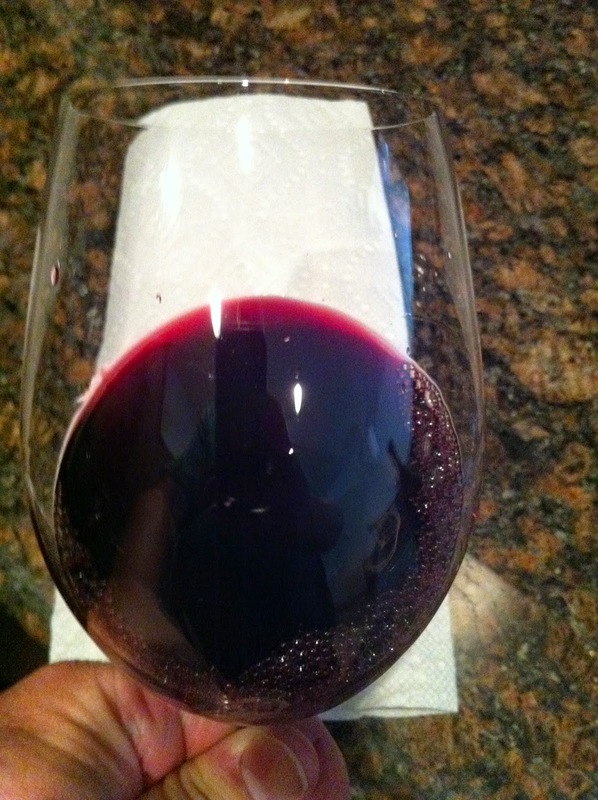 Appearance: The wine is clear, and dark, dark, (dark) purple...wouldn't have expected any less! Aroma: Lots of blackberries, and a nice Syrah smokiness. Taste: Intensely fruity, with some tannins - but very well balanced. The Grade: I give this one an A. A really nice wine. If you are looking to take a step up in quality with a wine - this is a good one. Very big fruit, very new world, and (as advertised!) leaves you with a very black tongue! 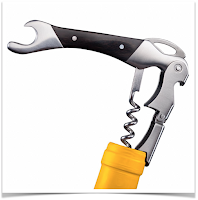 Wine Tip of the Week - When you Imbibe...Hydrate!